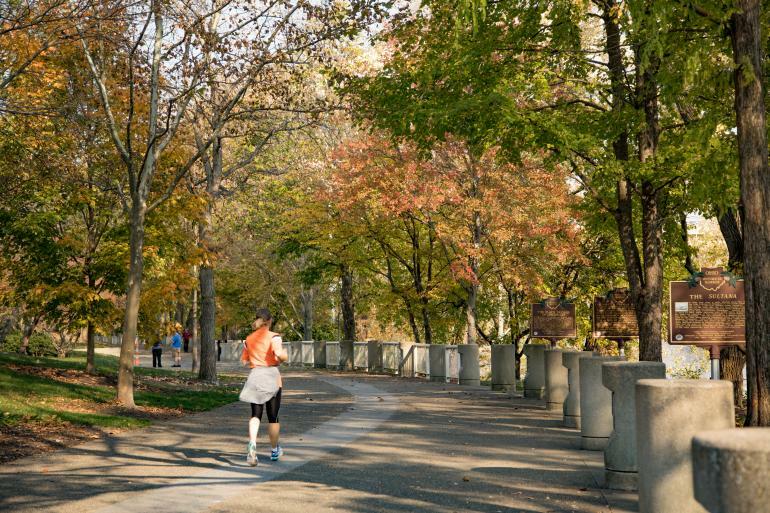 Stroll through this mile-long park along the Ohio River and enjoy the views and features that are sure to please the entire family. 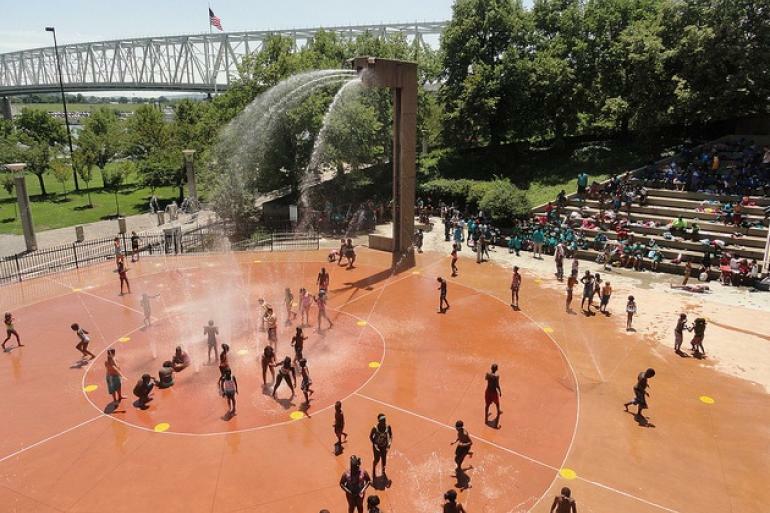 Sawyer Point & Yeatman’s Cove make up a mile long stretch of park along Cincinnati's riverfront between Smale Riverfront Park and Berry International Friendship Park. Featuring award winning landscaping, a performance pavilion, concessions, 8 outdoor tennis courts, 3 sand volleyball courts, a world class playground, the Armeleder Memorial Sprayground, the Serpentine Wall, National Steamboat Monument and more. Plus, the park is home to many of the region's most popular outdoor performances and festivals. Registration begins at 9 AM. The walk begins at 10 AM. The after-party is from 11 AM - 12 PM. What to wear, what to bring and how to see all your favorite bands...and find new favorites! The riverfront is abuzz every summer with music at the Bunbury Music Festival. Your guide to the annual end-of-summer fireworks fun and more this Labor Day Weekend. Loft 513 is a club Downtown that hosts monthly Melange dance party events.